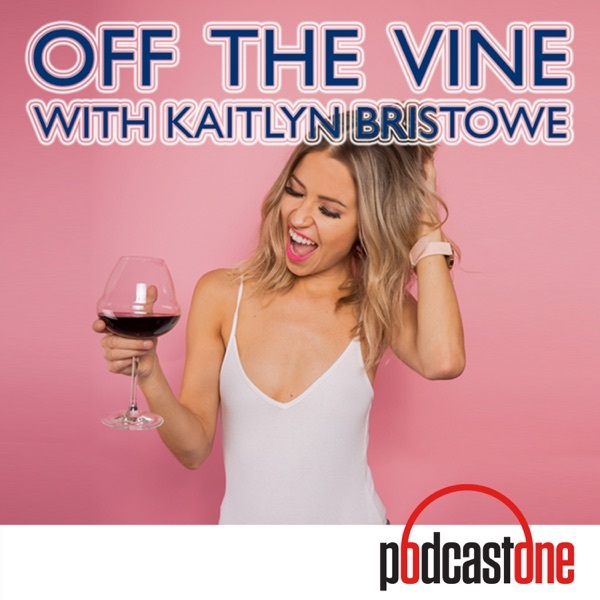 Kaitlyn catches up with Bachelor alums Jade and Tanner Tolbert as the reminisce about how their respective seasons, each shared with Kaitlyn, on the Bachelor were the best, Jade shares the experiences around getting pregnant during the filming of Paradise and make sure to answer questions from fans like you! I can relate to Tanner when he was talking about fainting. I cant handle seeing my own blood (periods are okay though) but I will faint and convulse. Its always the worse when it happens in public because people dont understand whats happening and then I end up in the ambulance even though I tell them I am okay and it just happens sometimes.